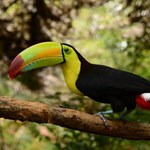 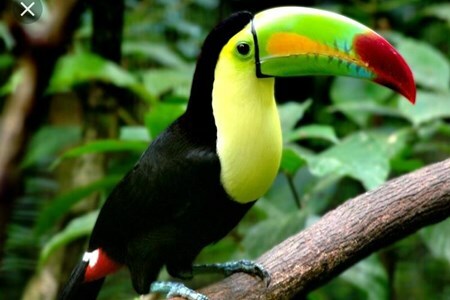 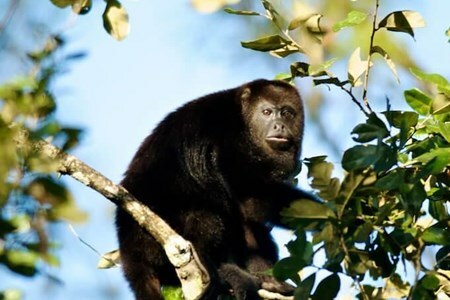 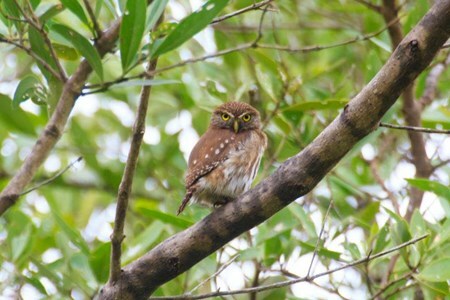 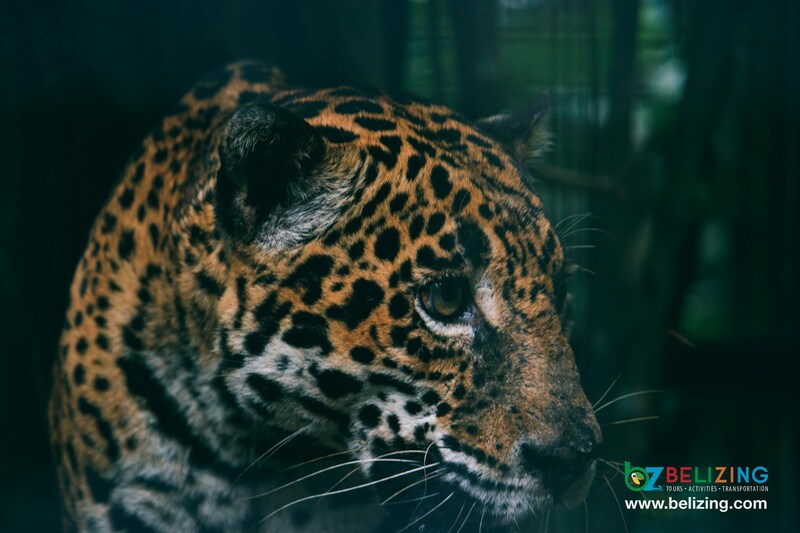 The Belize Zoo is home to over one hundred and seventy-five species of animals. 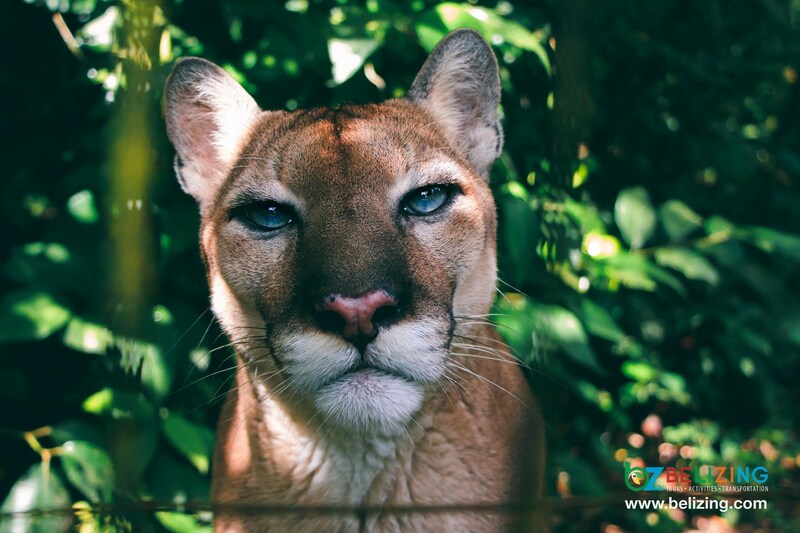 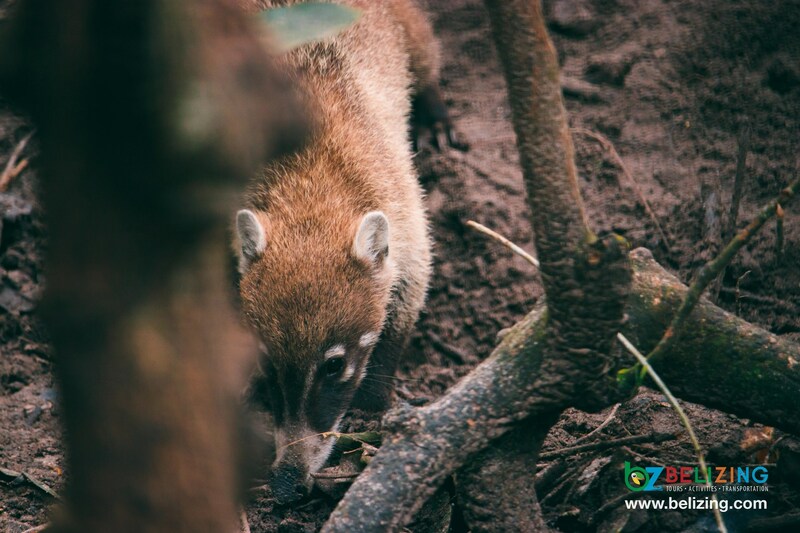 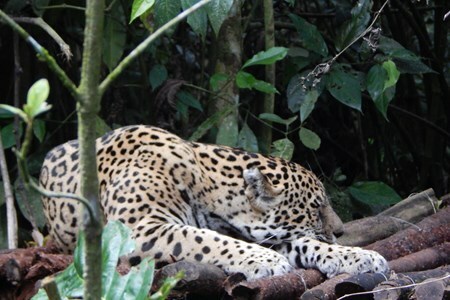 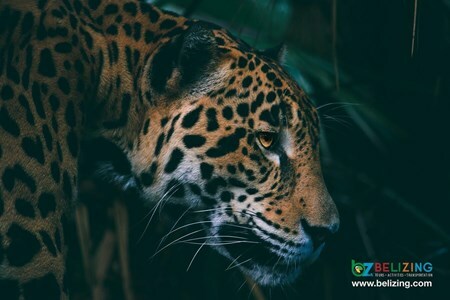 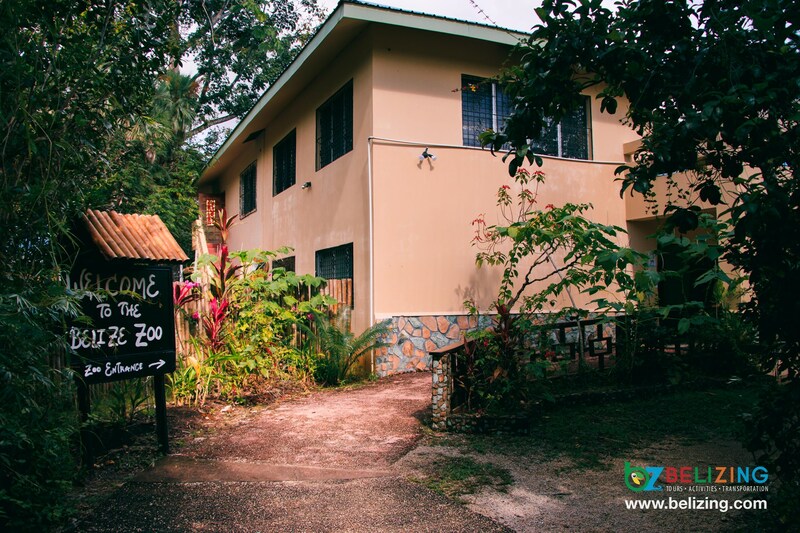 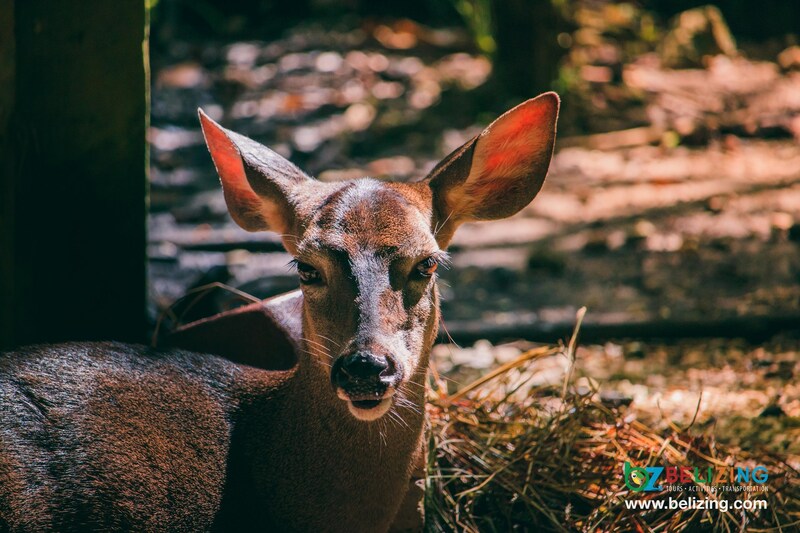 Located in the Belize District, The Belize Zoo is is a non-profit organization that focuses on the conservation of wildlife through environmental education and rehabilitation. 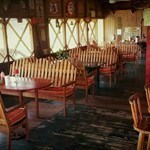 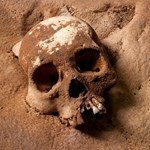 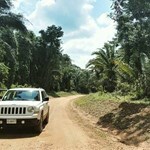 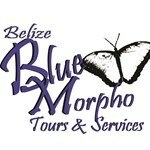 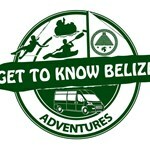 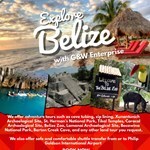 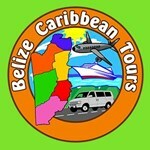 It is the first nature destination in Belize that is fully accessfible to handicap visitors. 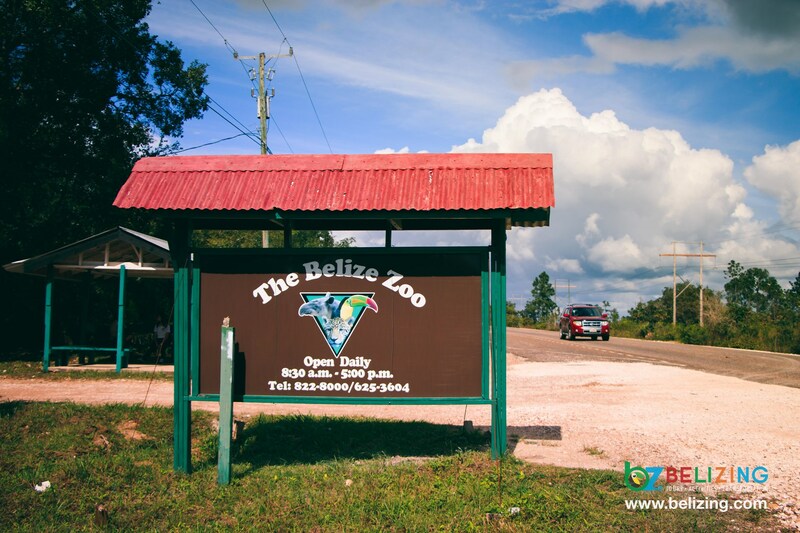 The Belizing Dream Team took their first trip together to the Belize Zoo! 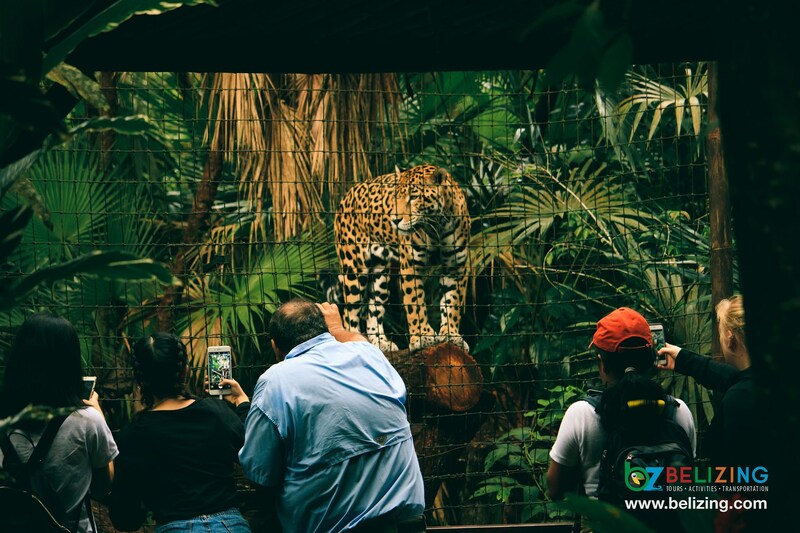 We got to see some beautiful creatures living in the zoo and we were quite astonished by the amount of animals ... morein one location. 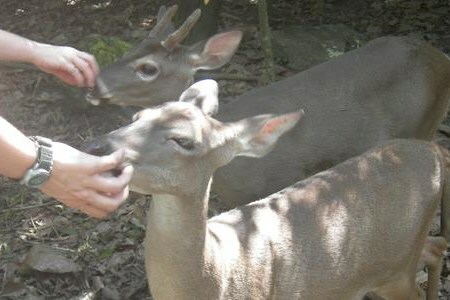 It was such a great time! 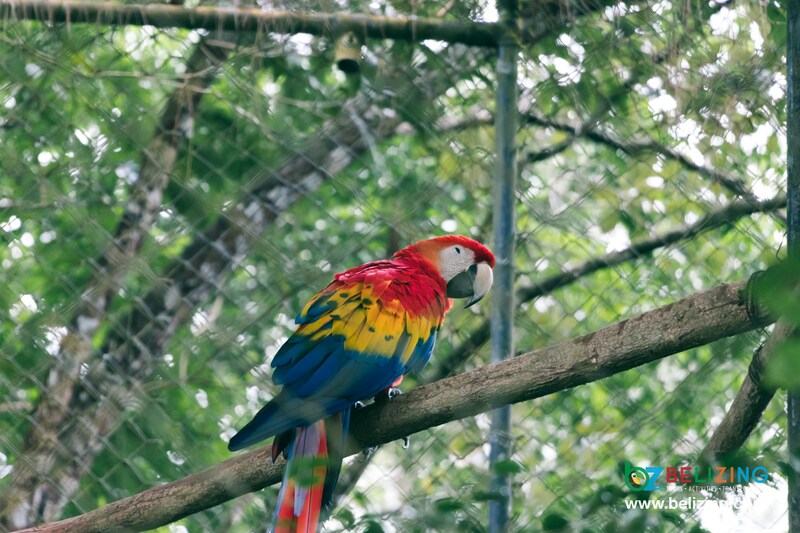 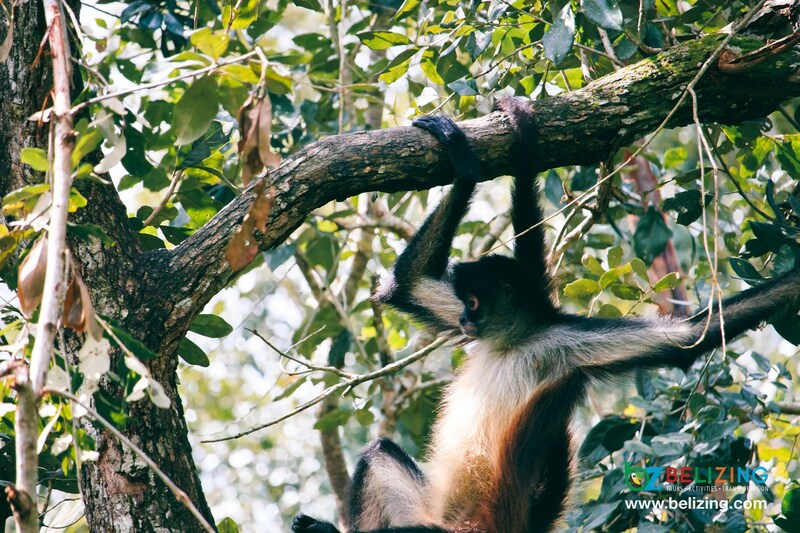 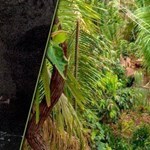 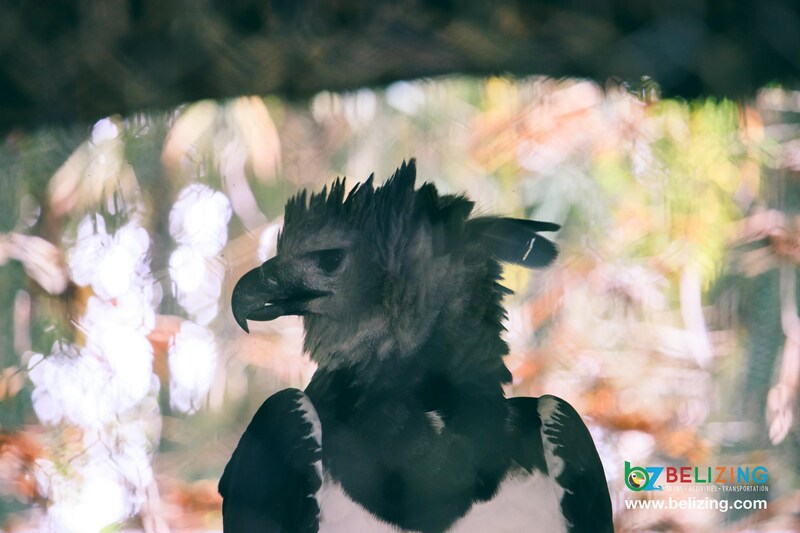 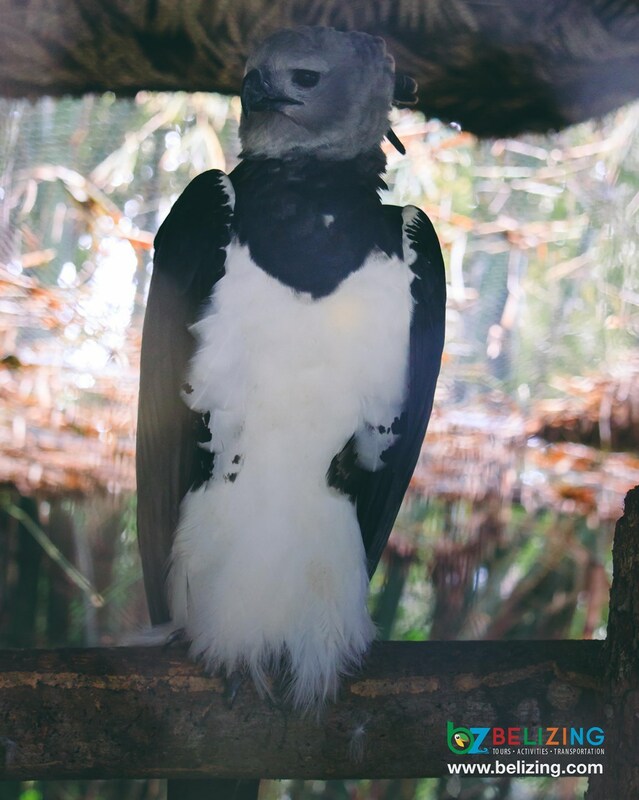 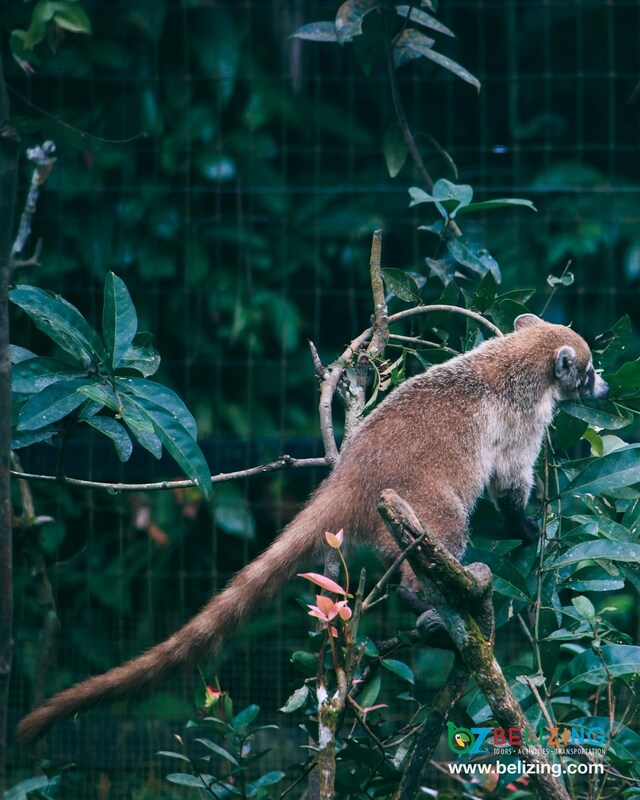 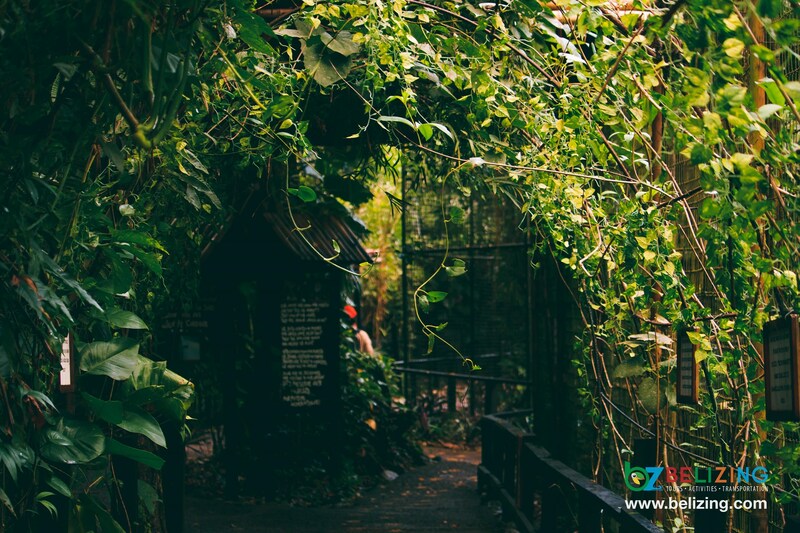 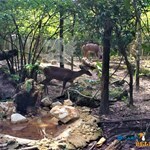 The Belize Zoo is definitely a must see for anyone living or visiting Belize! 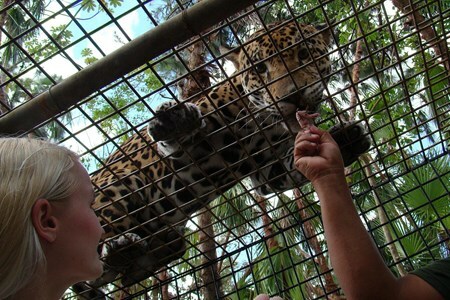 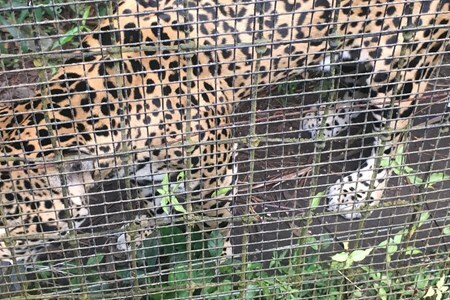 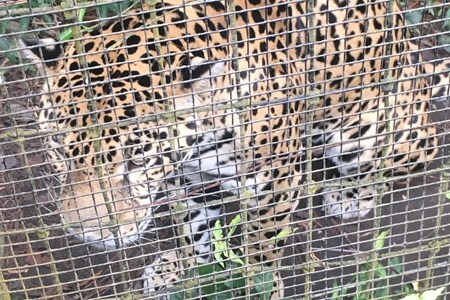 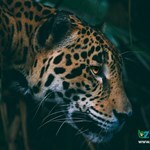 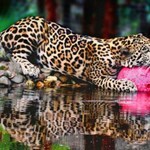 The Jaguar Encounter(1): Enter a small cage inside the cage of a jaguar and meet Jr. 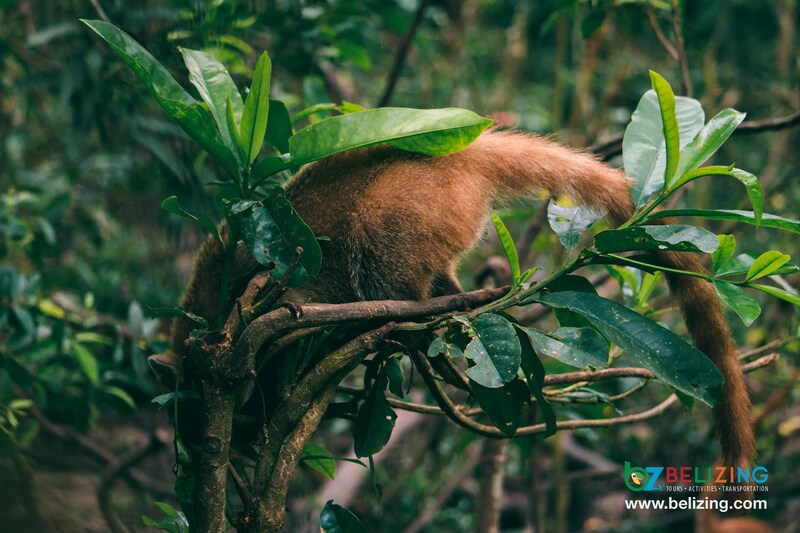 Buddy who will be sure to show off his summersaults, allow you to touch his paw and tail and even give you a kiss. 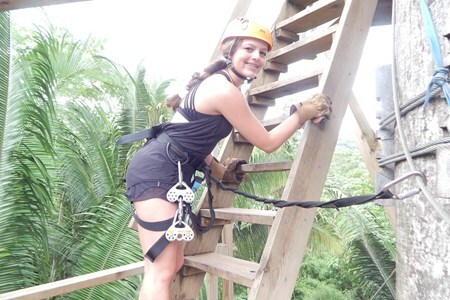 Get Pumped with the MUST DO zip line adventure inclusive of 6 exciting lines ranging from 400 to 1000ft going from the peak to lower elevations. 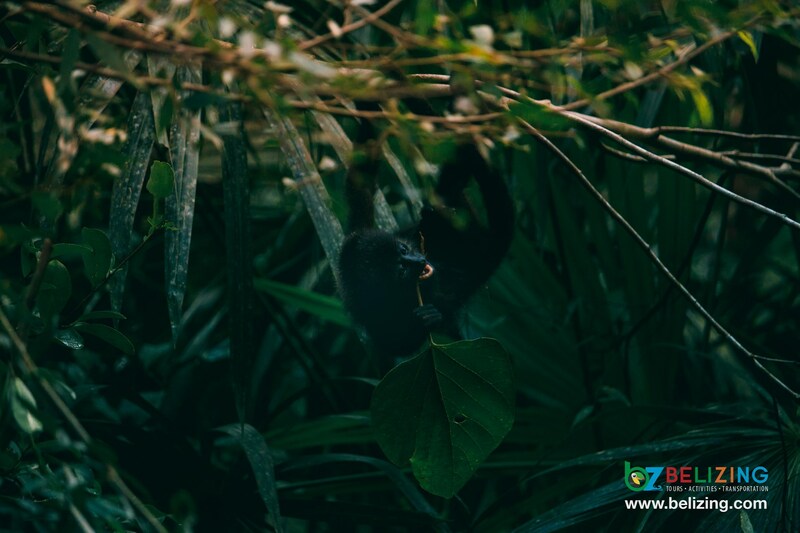 Glide through a lush green rainforest ... morewith the gorgeous view of a lazy river flowing below your feet1 Don’t be worried if you don’t get to see to our popular Spider and howler monkeys while on the lines because your trip to the zoo will be filled with monkeys and countless other animals and birds all native to Belize mostly in their natural Habitat.